Software exists to make our lives easier—that is, until it doesn’t. The tech sector is currently seeing a boom in which new, cloud-based products are springing up every day. Just take a look at sites like Product Hunt, and you’ll see that there is an app to simplify every pain point your life: all the way down to finding a ‘spur of the moment’ dog walker. With so many available options, it can be challenging to pinpoint the tools that are actually awesome. Choose wrong, and you’ll end up with tools that create more work—you’ll be buried under set-up, maintenance, and extensive on-boarding processes. Here are 10 handpicked tools that actually make life easier. Read on to learn the what, why, and how. Why it made the list: If you’ve ever felt awkward about sending a work email at 2AM, Boomerang will become your new best friend. This Gmail plugin allows you to schedule and queue your emails for later. You can work whenever you want, without the worry of bombarding your teammates, clients, and vendors at strange hours of the night. Use this tool to clear your inbox, manage your communication schedule, and time your emails strategically. 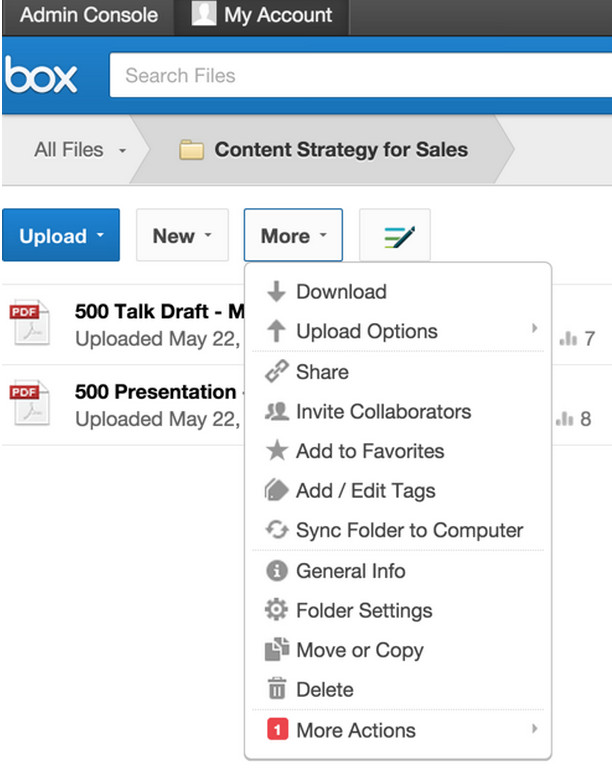 Why it made the list: Box, at a surface level, is a platform that makes it easy for people to manage and share files. Beneath the surface, however, are lots of goodies—including an interface that is entirely customizable with integration partners like EchoSign for contracts, Salesforce for contact management, Microsoft Office, and Google Docs. Box is secure enough for healthcare companies and versatile enough for engineers to build custom applications. Not to mention, you can monitor who’s accessing your files and manage administration settings to ensure that all assets are stored in the right place. Why it made the list: Scheduling is a nightmare—for everyone. Unless you’re fortunate enough to have your own administrative assistant, you’re likely spending hours on back-and-forth emails with clients, teammates, and vendors. 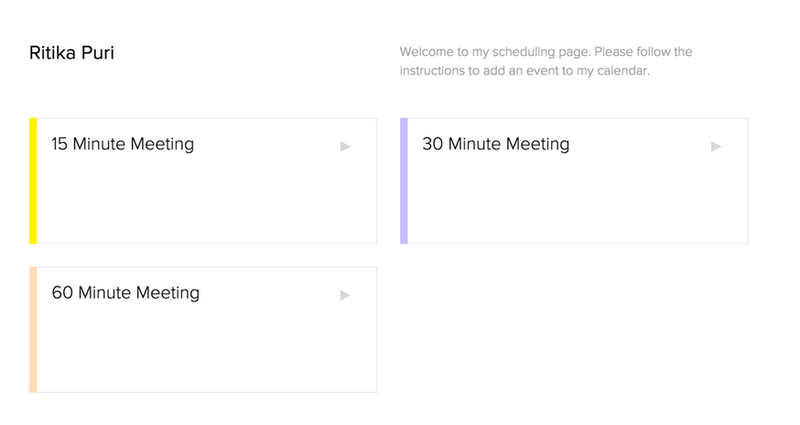 Calendly simplifies this process by integrating with your calendar and creating a dashboard that can be used to book meetings. Why it made the list: If you’ve ever planned a large meeting, conference, or event, you know how challenging logistics can be. Not to mention, attendees will want tools to help them network, manage their schedules, and figure out meeting rooms. Many event organizers will build custom apps or work with enterprise event management platforms—all resources that can cost tens of thousands of dollars. 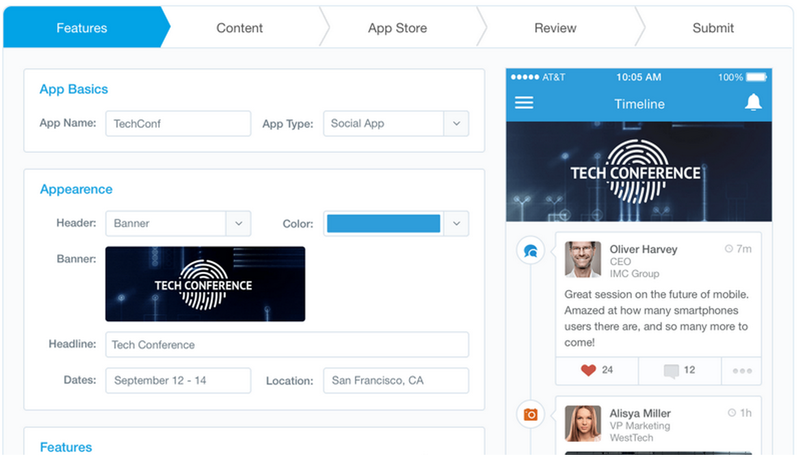 With Attendify, you can build your own event app with a private social network, customizability for sponsorship, and tools for communicating logistics. Why it made the list: If you’re browsing the Internet, you probably have dozens of different passwords to manage—at least, you should. Cyber attacks and security breaches are very real possibilities for almost every individual, and if you want to stay safe, your passwords need to be impossible to crack. 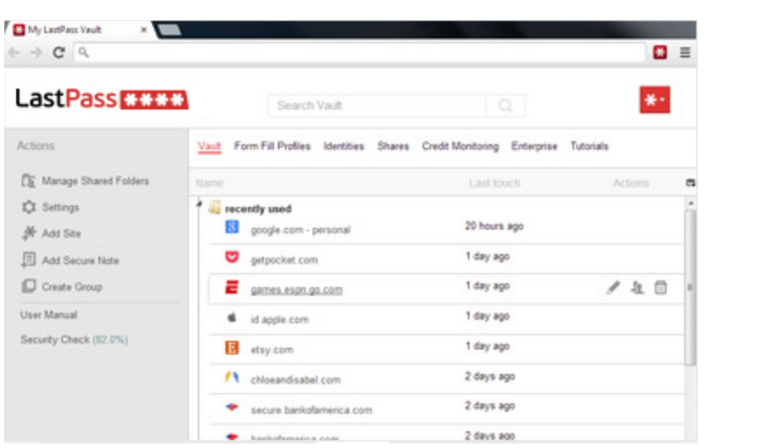 Use a password manager like LastPass to remember everything for you. There are even enterprise and premium versions that include additional security features and support collaboration between teams. Why it made the list: If you’ve ever tried to schedule a team of employees for a business, you know that the process is painful. That’s where When I Work enters the picture. This app is designed to make team scheduling easier. If you’re a small business owner or manage a team of staff, this app will eliminate a lot of headaches—you can schedule shifts and reach your team members with a few clicks, taps, and swipes. 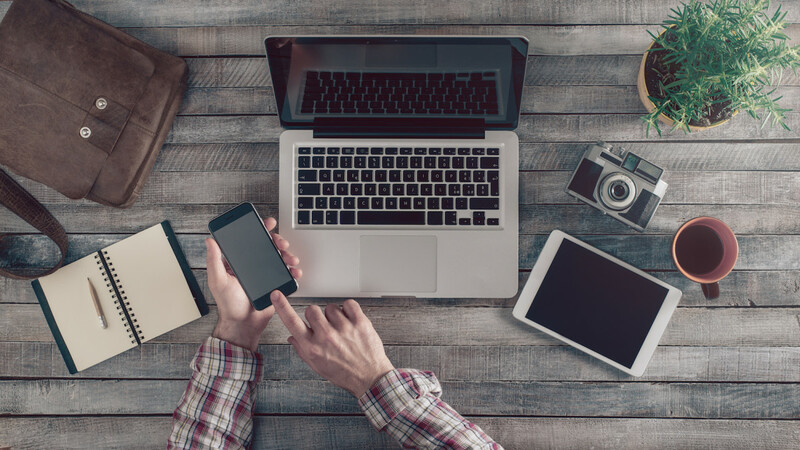 Why it made the list: If you’ve ever been on a marketing or blogging team, you probably know that content creation is only part of the marketing equation. You need to place equal emphasis on promotion and distribution—which will take resources and time. ContentMarketer automates the influencer outreach side of the equation. You create your content, and use ContentMarketer to ping the influencers mentioned in your post. Why it made the list: Save time and create better websites, presentations, and designs by using themes to guide you. Instead of starting a project from scratch, use Themeforest to help you find the right layout for your project. You’ll save time and free your mental energy to focus on content. 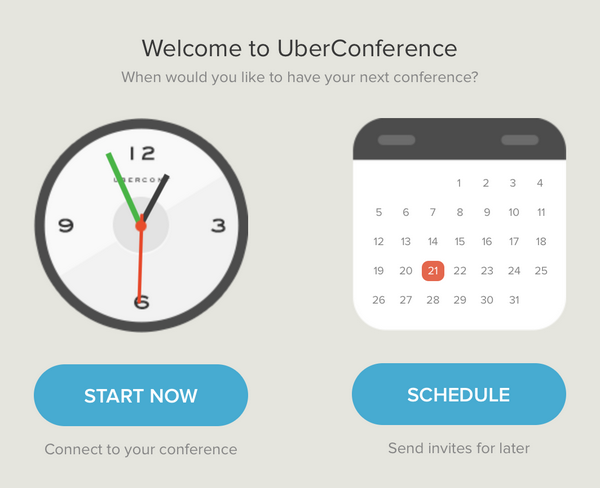 Why it made the list: Nothing ruins a conference call more than a 17-digit meeting ID and PIN. For $10 a month, you can get a dedicated PIN-free conference line that you can monitor from a Web dashboard or mobile app. You can also monitor who’s speaking on your calls (no awkward interruptions), and you can readily see who’s waiting on the line. Why it made the list: Launch your marketing campaign, webinar registration page, or offer download page in less than 10 minutes. LeadPages makes it easy to create landing pages that integrate with other software including email marketing platforms and tools for conference calls. You can create your landing pages in a matter of minutes, without worrying about design or technology. When it comes to productivity tools and hacks, the universe of options is vast. That’s why we’re turning this post over to you. What’s your favorite productivity tool and why? Share your thoughts, nominations, and feedback in the comments section below.